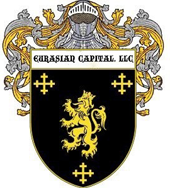 Expansion Financing, Recapitalization Financing | Eurasian Capital, LLC. Rapidly growing companies usually require outside capital to fund their growth. Adequate bank financing is often unavailable, and secondary public offerings may be premature. ECAP provides capital from an agency/principal basis to support growth and improve growing companies' access to financing from banks or other institutions. Managers who have the opportunity to acquire businesses usually need outside capital and financial expertise to complete these transactions. ECAP assists in providing the required equity capital and leadership in organizing additional financing. We offer capital to early-stage companies with innovative products or services and a strong potential for rapid growth. Such companies should have strong indications of customer demand and a seasoned management team that can quickly and efficiently produce significant sales and earnings. Owners of small-cap companies often need liquidity, but do not necessarily desire to sell their company. We organize and arrange recapitalization financing for liquidity and address the financial issues facing owners of such businesses. 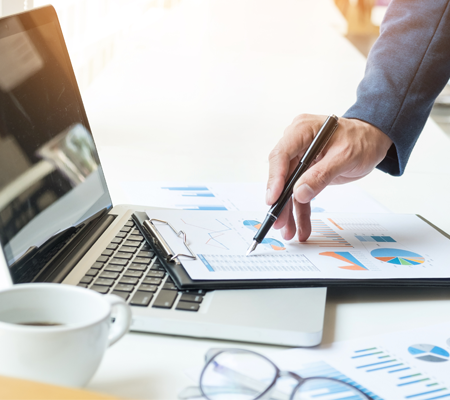 *The time required to complete financing/increased liquidity, including initial screening, due diligence, legal documentation, and closing, varies but can generally be accomplished within weeks versus months. As one of a multitude of publicly traded companies, you know that stock is as valuable as key personnel or great ideas. However, a firm's stock often remains hidden or overlooked by either buy-side or sell-side market as well as financial analysts. It is our mission to bring your enterprise before the proper institutional audience, while at the same time bracketing out any market vagaries that might hinder raising capital, commencing acquisitions, or increasing visibility. Most of our deal flow is found in the micro-cap/small-cap sectors, which tend to be undercapitalized and show low performance in liquidity and volume when trading. They are not closely followed by the professional investment community and almost always, there is very limited sell-side analytical coverage and retail market-making support. To bring a client into the spotlight, we introduce company representatives to both sell-side and buy-side analysts. Further introductions are made to retail brokers, market makers, and larger corporate finance entities. These activities are bolstered by direct contact with fund managers of family offices. Over the past 30 years, we have compiled a database of personal contact information for over 48,000 brokers/dealers in corporate and branch offices, family trust, venture capital firms, private equity companies, most domestic and offshore hedge funds, registered market makers, and traders within the micro-cap/small-cap community. We deliver utility in many areas both on and off the balance sheet through vertical integration. Our principal objective is to maximize a client company's shareholder value, and we never waiver from this one purpose.